New doors are not only beautiful but safe and secure. Ask us which door is right for you? Your doors are a critical part of your home’s structure and design. 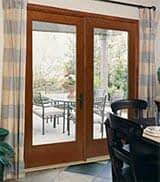 Besides providing the obvious security, doors also have a huge effect on your energy efficiency, can protect your home from weather damage, and can increase your home’s resale value. Whether you need a front door, a patio door, french doors, or glass doors, our door installation specialists can make sure that your new doors are a perfect match for your home, and that they’re installed perfectly. We know that each small part of your home is just as important as the next, so we’ll work to make sure that your door replacement is done perfectly from start to finish. 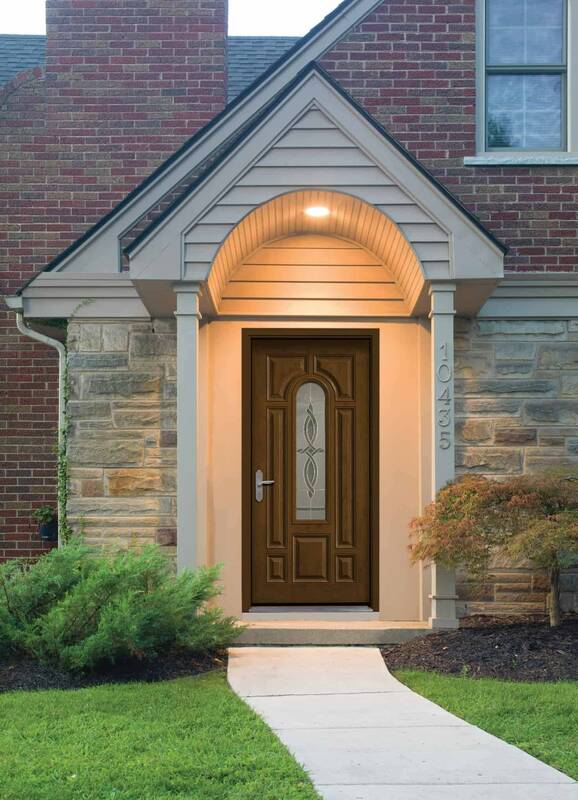 Our door installation experts are certified and professionally trained. So at every job, we can guarantee professional service and quality workmanship. 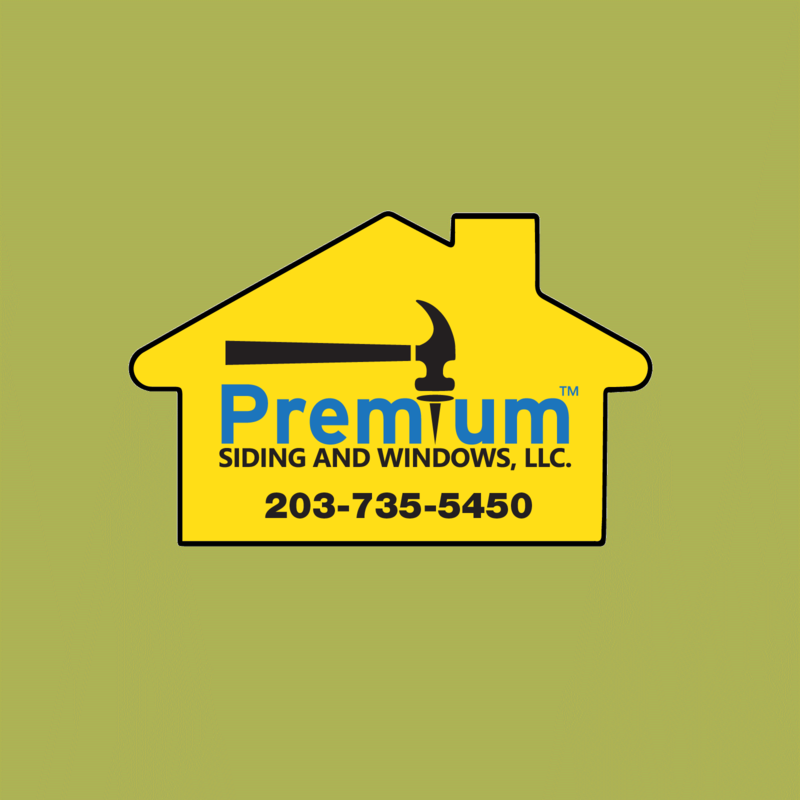 Premium Siding & Windows, LLC offers an expansive selection of doors, and we can make sure that you’re getting exactly what need for your home. 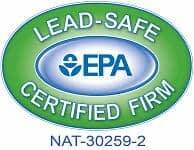 Our professionals will replace your old doors with new, energy efficient doors that increase your home’s security and curb appeal at the same time. In terms of cost and value, a new entry door is one of the most effective ways to make your home look more attractive and raise its resale value. A new front door immediately makes your home look more attractive. 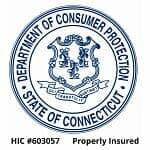 It’s the first thing that anyone sees when they come to your home, and our Connecticut door installation specialists can make sure that it makes a fantastic first impression. Your from door should be a reflection of the personality of your entire home. So we offer completely customizable options for your door. 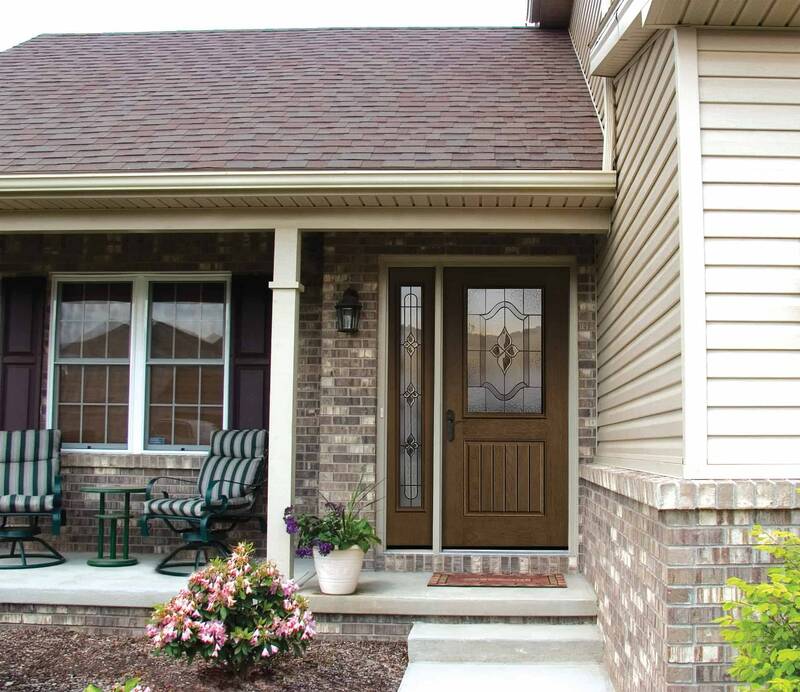 We’ll work with you directly to make sure that your new door is perfect for you and your home. Our door installation specialists can also help you use your French doors as a French window. To create a French window, you’ll have a pair of French doors alongside each other, each with wide, open window frames. French windows will maximize the amount of light you can let into your home. They’ll also look more attractive from the exterior of your home, and are a perfect companion to a balcony, porch, or garden.